Neil is a professional fishing guide based in Christchurch, New Zealand. As an independent guide, Neil offers and excellent standard of guiding that will match your ability and expectations to maximise your opportunities to catch fish and have fun. All levels of anglers are well catered for, from the ardent enthusiast to the novice and junior fishing anglers. 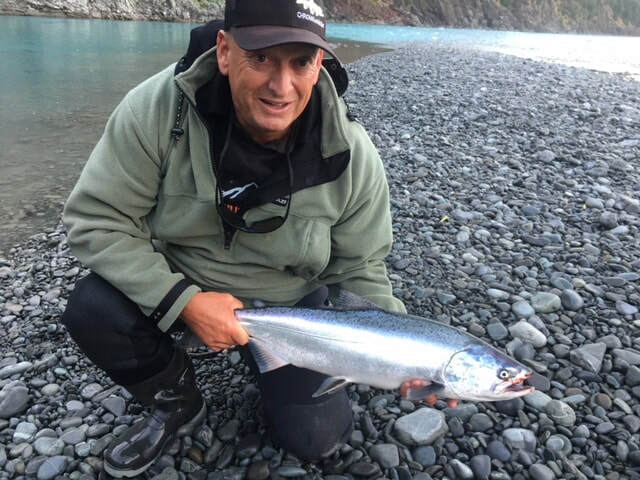 A member of the New Zealand Professional Fishing Guides Association (NZPFGA), Neil operates a well maintained 4WD vehicle, and carries all commercial insurances including Public Liability. A current first aid certificate and safety equipment ensures your safety is paramount.